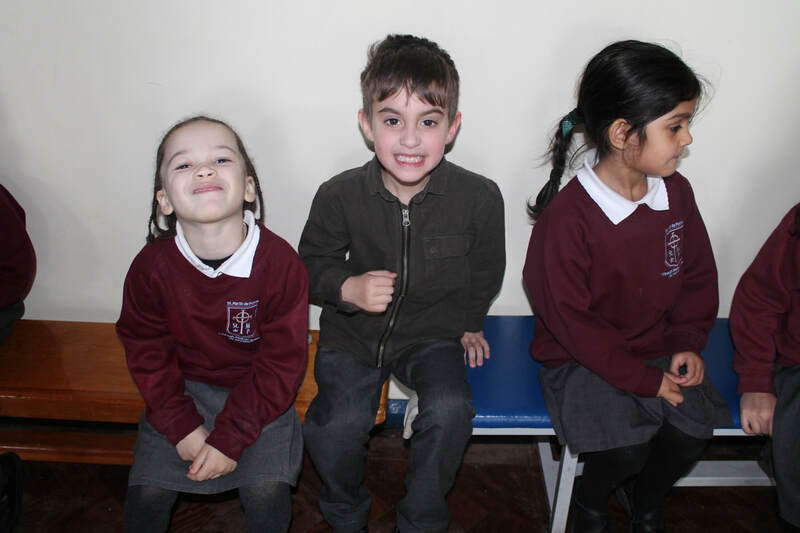 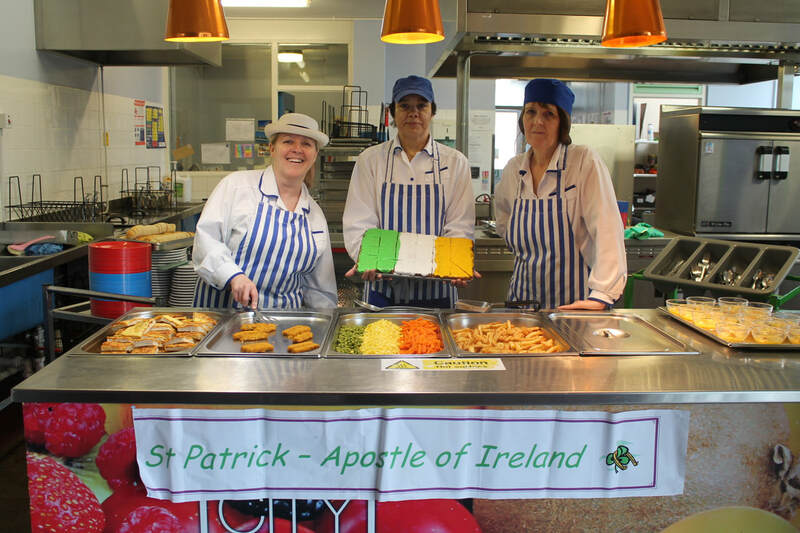 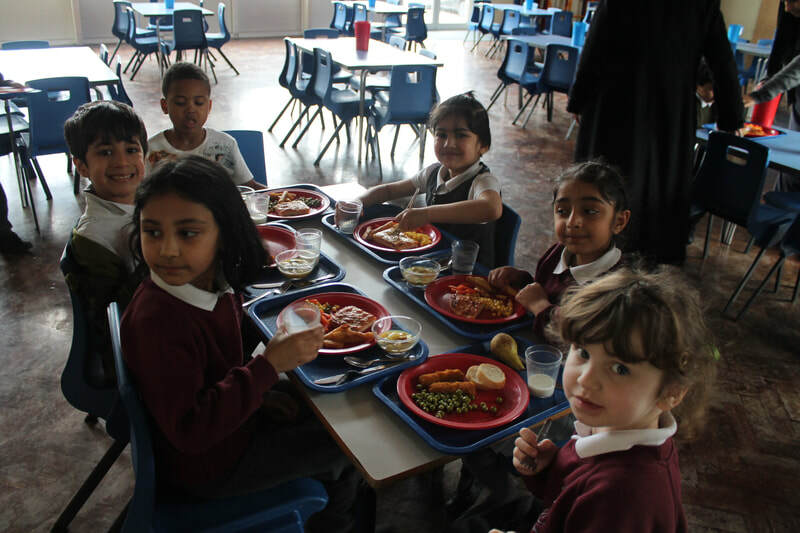 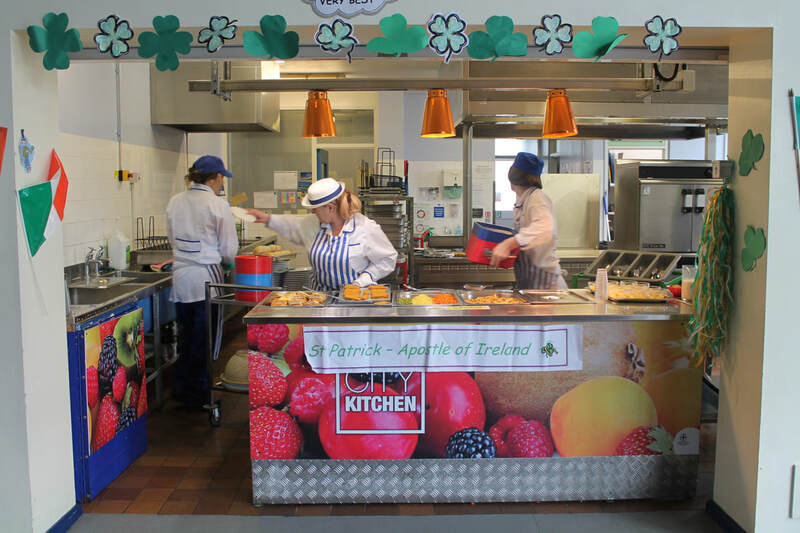 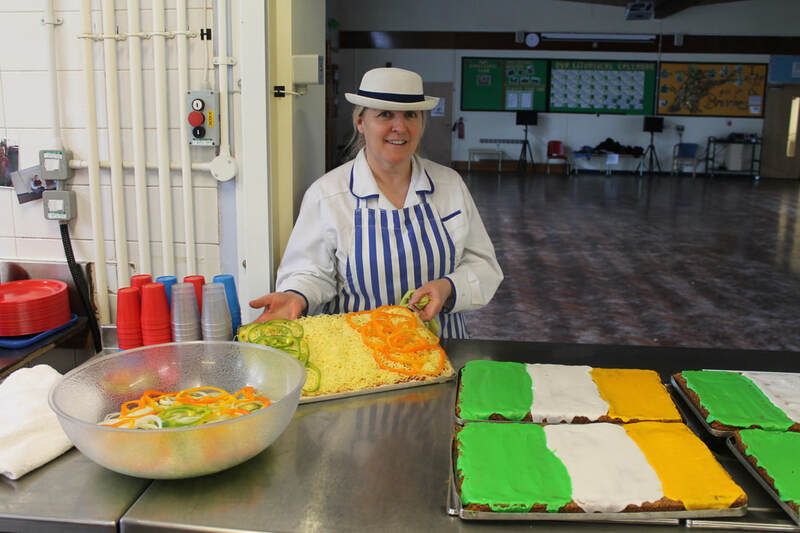 On Friday 15th March, we celebrated St Patrick's day at school. 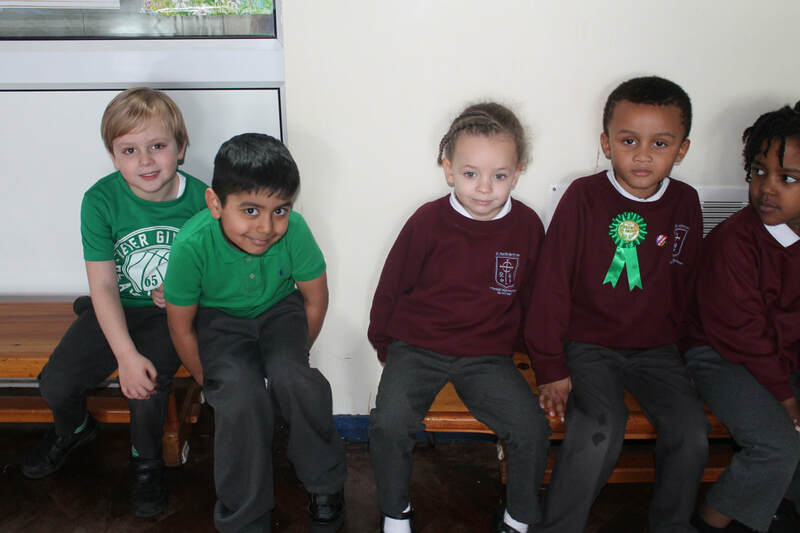 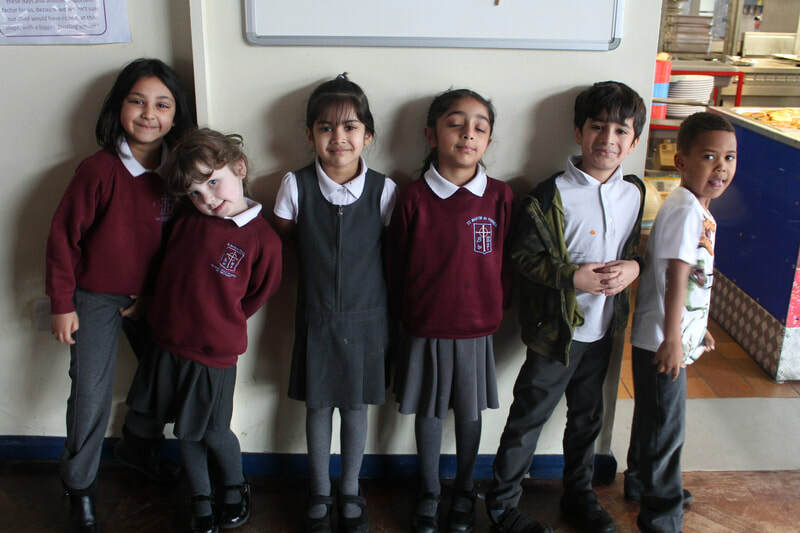 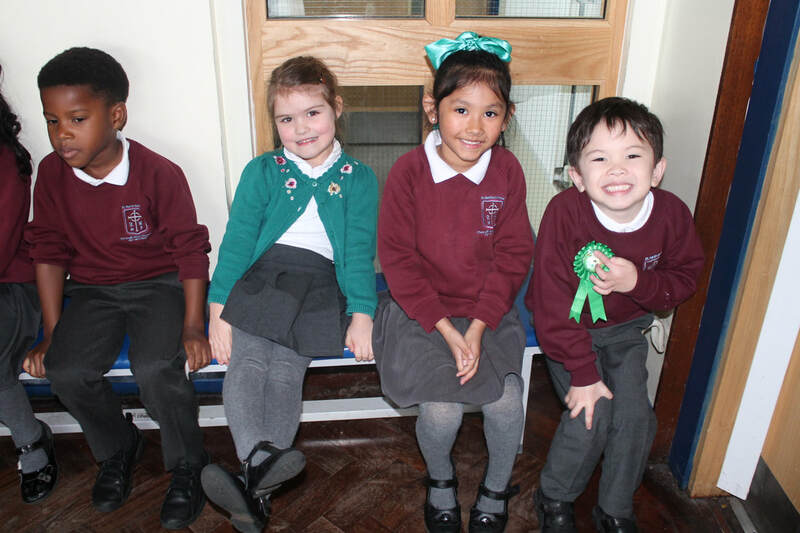 Children were allowed to wear something green in exchange for a charity donation. 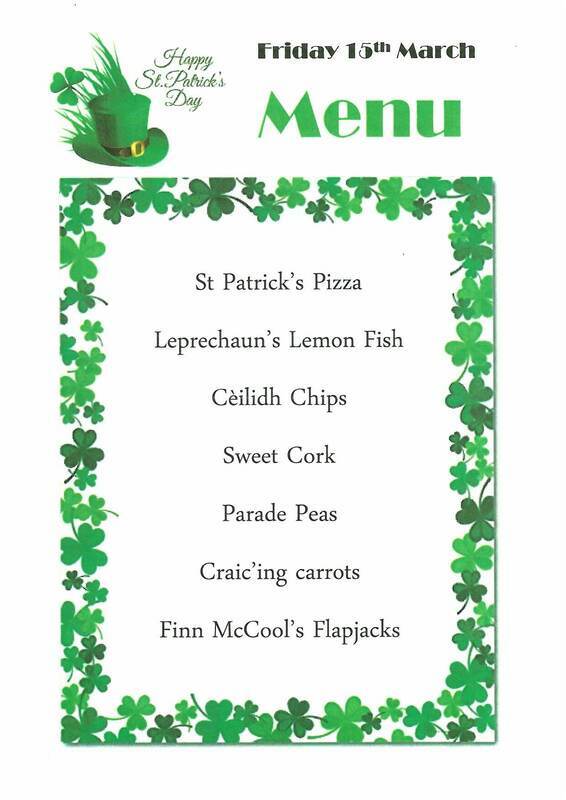 Mrs Guiden cooked us a special irish menu.